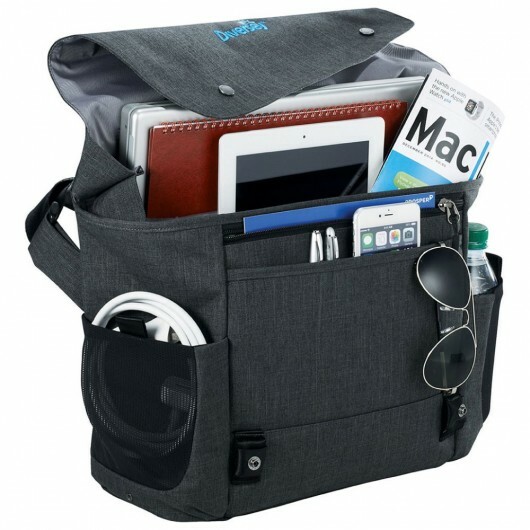 Discover effortless style and practicality with these tech satchels from Case Logic. 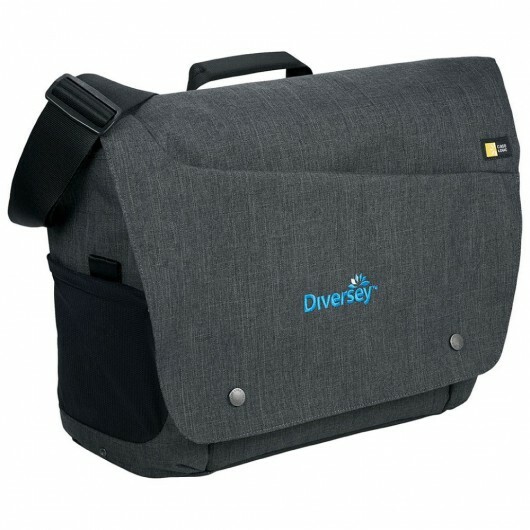 Case Logic brings you a messenger bag that you will want to be seen with. The contemporary details, compartments for MacBook up to 15" or PC up to 15.6" and a tablet up to 10.1" as well as multi-purpose pockets and storage helps to keep you organised whenever you step out. 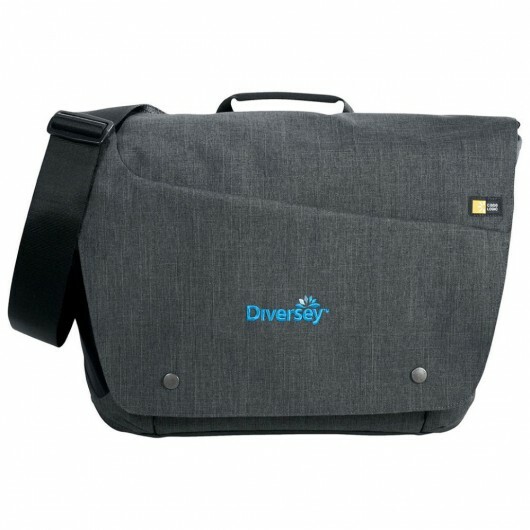 The bag also has non-slip grips on the shoulder bad and the base offers protection on this bag for the modern worker. 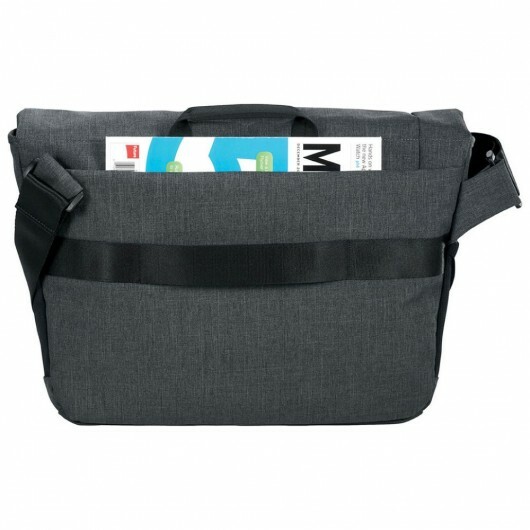 Fits up to Macbook 15", PC 15.6" and tablet 10.1"